On Thursday, Uber announced its shortlist of countries that are being considered as future markets for its soon-to-be-launched “flying taxi” service. 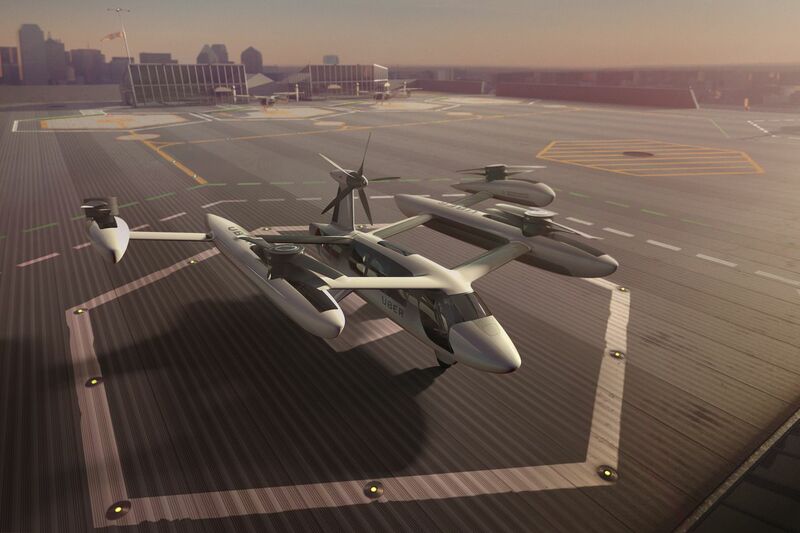 Uber Air, as the service is known, aims to launch demonstration flights in several cities in 2020 and a paid flying taxi operation by 2023. The company also said it plans to expand its experimentation with delivery drones for its Uber Eats service.